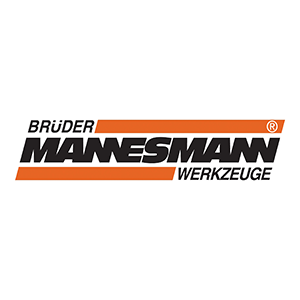 Torque Wrench 1/2″from Brüder Mannesmann, with LCD screen and a 1/2″ drive connection, has been designed for the precise tightening of various fasteners. 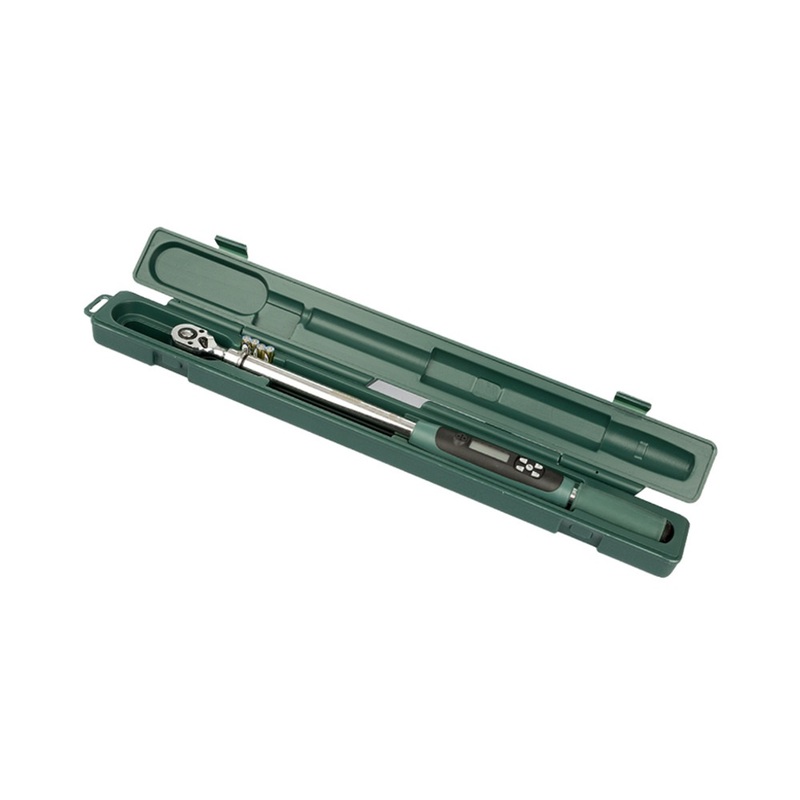 Thanks to the display on the clearly readable LCD screen and to the 4 measurement units (Nm, lbf.in, lbf.ft and kgf.m), everyone will find the torque spanner easy to use. 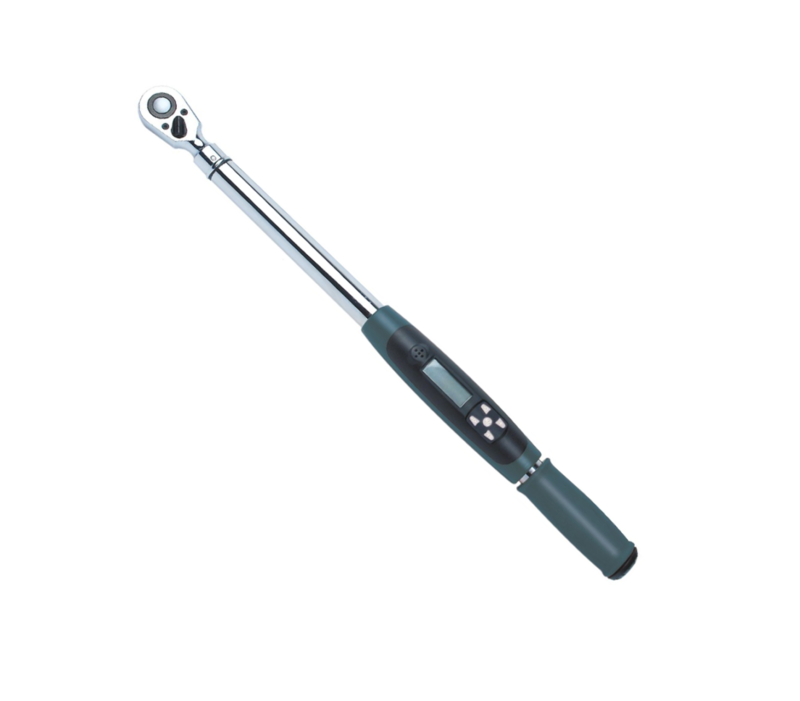 With an adjustable torque range from 20 to 200 Nm, the spanner can effortlessly and precisely tighten nuts and bolts to a specific torque.